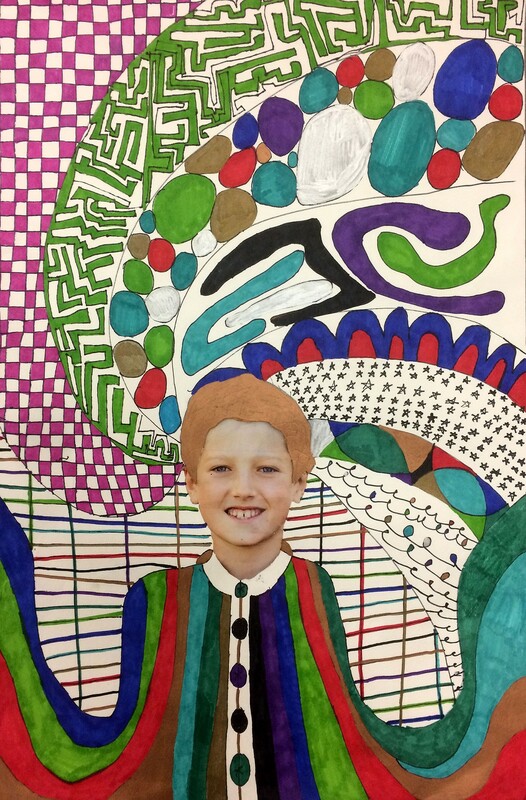 Student Art Show Opening Reception | Helen Day Art Center | Arts & Crafts | Kids VT - small people, big ideas! When: Wed., May 1, 3-6 p.m.
With accolades and sweet treats, this kick-off event celebrates the creative work of kids from Stowe elementary, middle and high schools, with guest school Rumney Elementary. Exhibit will be on display until June 1.